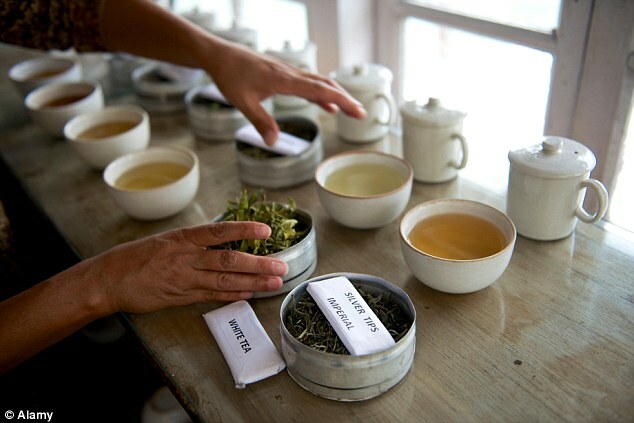 It's been described as the Holy Grail for tea connoisseurs - and a cup will set you back £5. The pricey brew comes from India's Darjeeling Makaibari Tea Estate and there are only 420 jars of the rare tea on sale in the country. 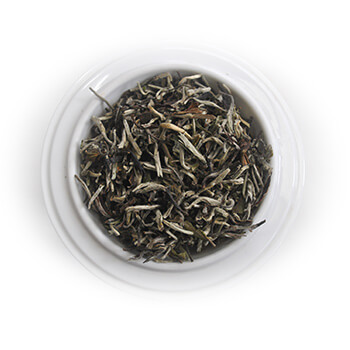 Moonlight Silver Tip's tea-leaves are harvested between midnight and 3am once every 108 years on a full-moon night in June. And each £50 12g jar makes just ten cups of tea.